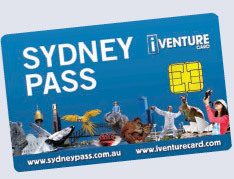 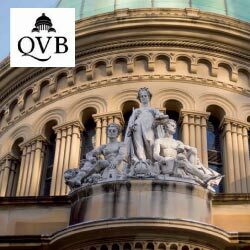 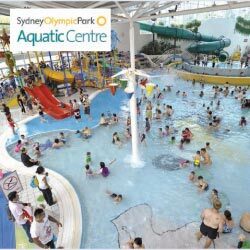 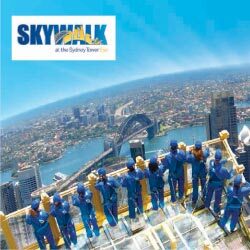 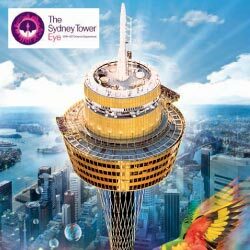 WHY SYDNEY PASS BY iVENTURE CARD? 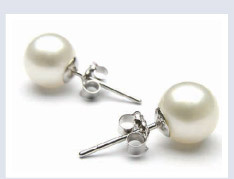 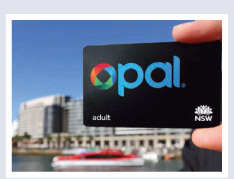 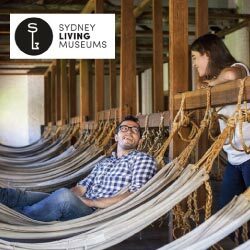 for use on Sydney trains, ferries and buses. 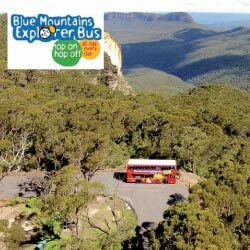 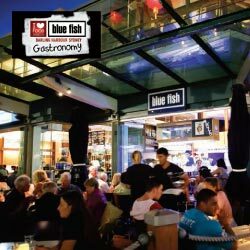 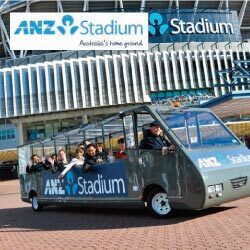 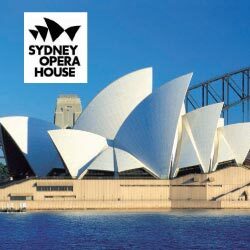 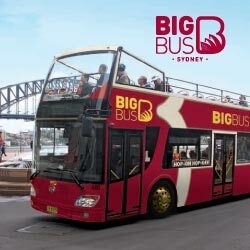 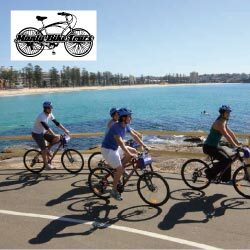 Big Bus 24 Hr Sydney & Bondi ‘Hop On Hop Off’ Tours, SEA LIFE Sydney Aquarium, Taronga Zoo, Sydney Opera House, and many more! 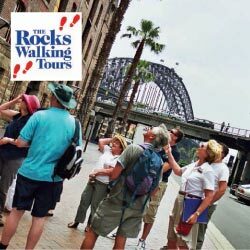 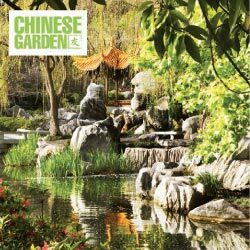 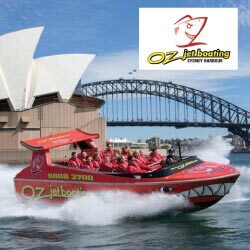 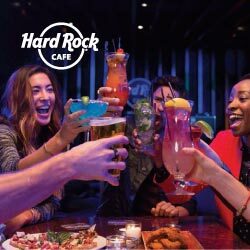 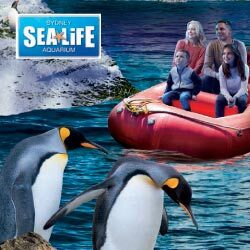 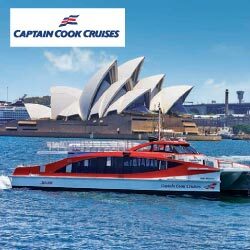 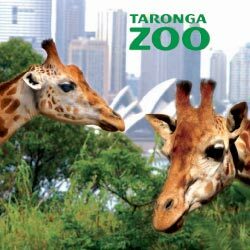 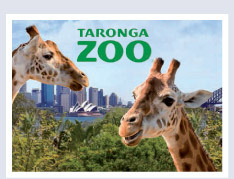 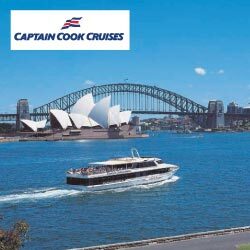 Choose from Taronga Zoo, 48hr Hop on hop off sightseeing cruise, SEA LIFE Sydney Aquarium & HARD ROCK CAFE , 24 Big Bus Ticket & many more. 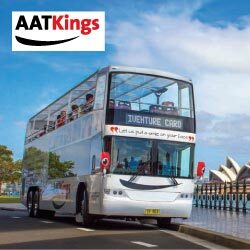 Flexibility to use in a day, a week or in 3 months! 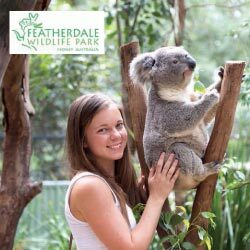 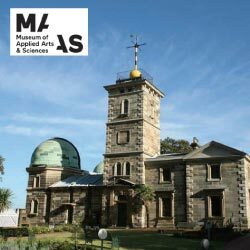 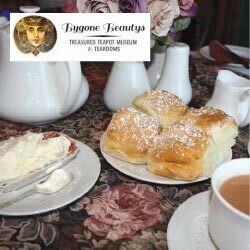 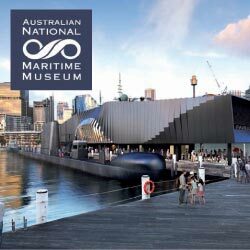 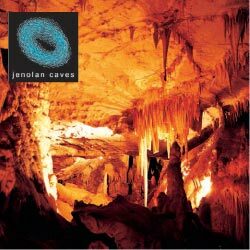 Australia’s Top Attractions for less!